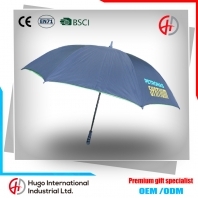 Compared with folding umbrella, straight umbrella more solid, more windproof.It is particularly suitable for heavy rain and rainy season. 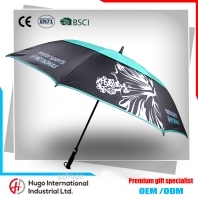 The new design umbrella gives you a different feeling, dare to break through the routine, make you different. 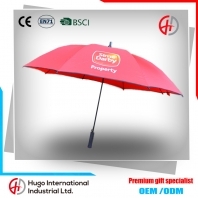 The exquisite appearance, or the unique design, or the colorful color mix, making you feel very satisfied is the aim we seek. 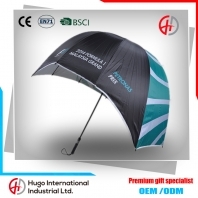 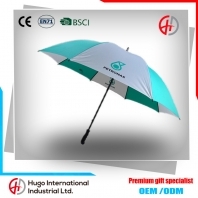 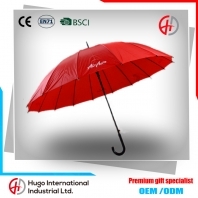 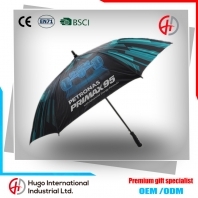 Simple and elegant, classic fashion, business gift 16 rib umbrella. 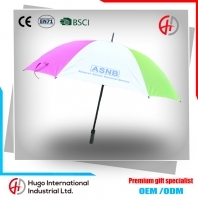 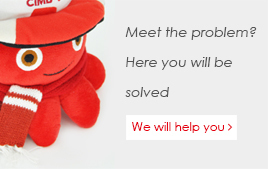 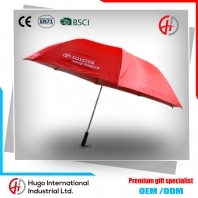 Large umbrella, super windproof, strong anti-rain, durable.